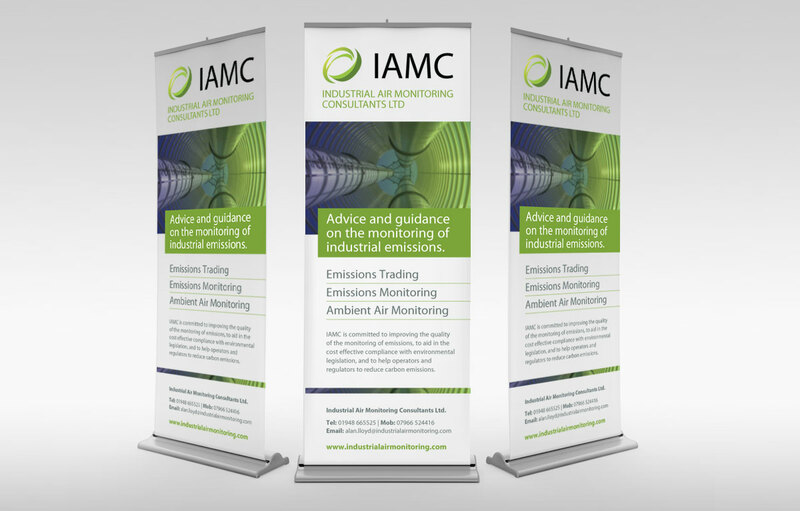 Division Design have designed and produced the new banner graphic exhibition systems for Shropshire based company Industrial Air Monitoring Consultants. 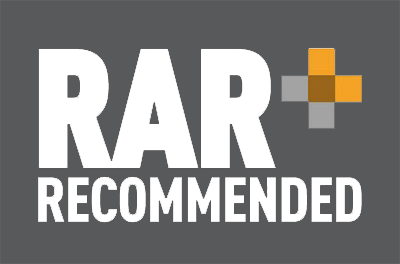 The services provided by Industrial Air Monitoring Consultants include the direct measurement of ambient air and industrial emissions using the relevant European Standards and regulator guidance, the measurement of carbon emissions for compliance with emissions trading schemes. The company is committed to improving the quality of the monitoring of emissions, to aid in the cost effective compliance with environmental legislation, and to help operators and regulators to reduce carbon emissions.